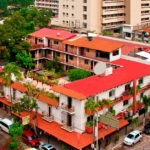 Puerto Vallarta is characterized by its diverse ways to make you spend an incredible vacation, offering excellent tourist attractions, nightlife, but above all, delighting even the most demanding palates with its innovative dishes and unique dishes of the region. 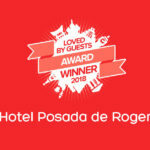 It is no secret that Hotel Posada de Roger has a privileged location in the heart of the city, home to hundreds of restaurants, cafes and bars of all types, for all budgets and experiences. 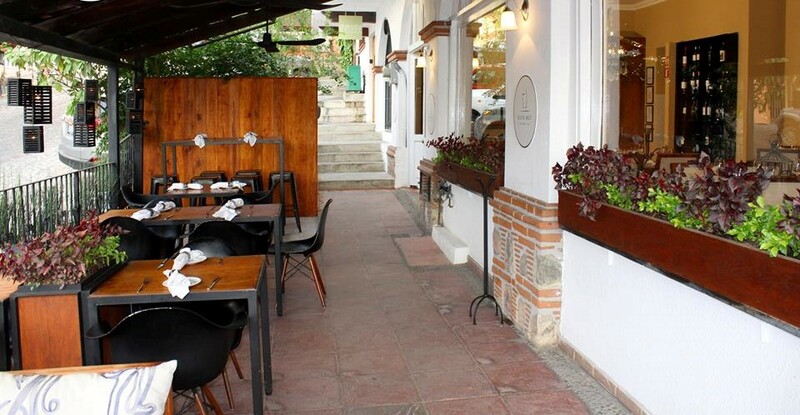 In this collection we bring you some ideas of restaurants that you should visit during your stay in Puerto Vallarta. 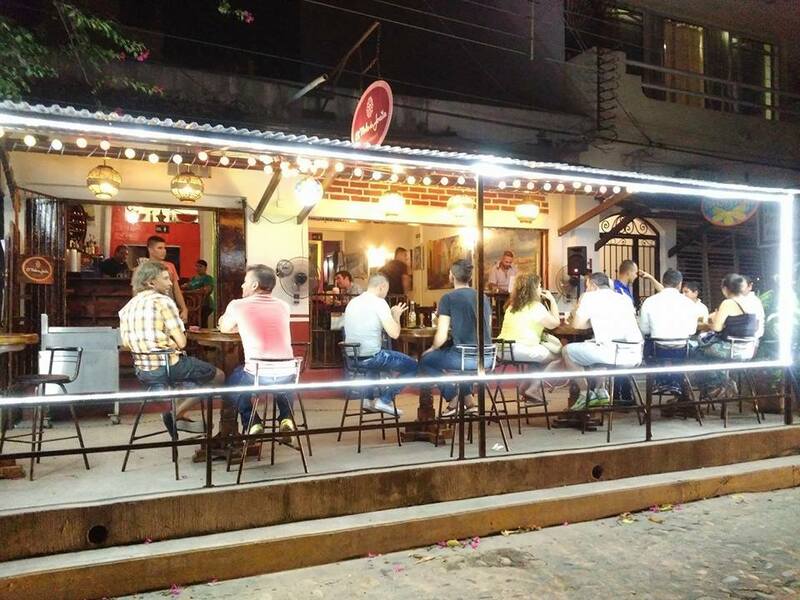 One of Puerto Vallarta’s historic restaurants has reopened its doors in its traditional and charming location on the Cuale River Island. 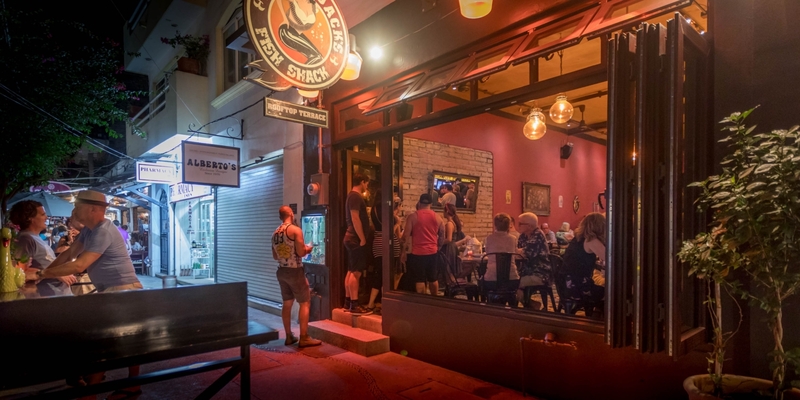 This is Le Bistro, an establishment that offers a renewed concept that maintains its excellent international culinary signature, but with a fresher and more casual approach. Azafrán offers a unique European cuisine with some fusion influences, plus a unique concept with entrees and main courses that can be shared so you can enjoy all kinds of flavors. Chef Andreas only uses fresh local ingredients to ensure the best culinary experience for your enjoyment. For a magnificent tasting of Puerto Vallarta’s local seafood you must visit Joe Jack’s Fish Shack. 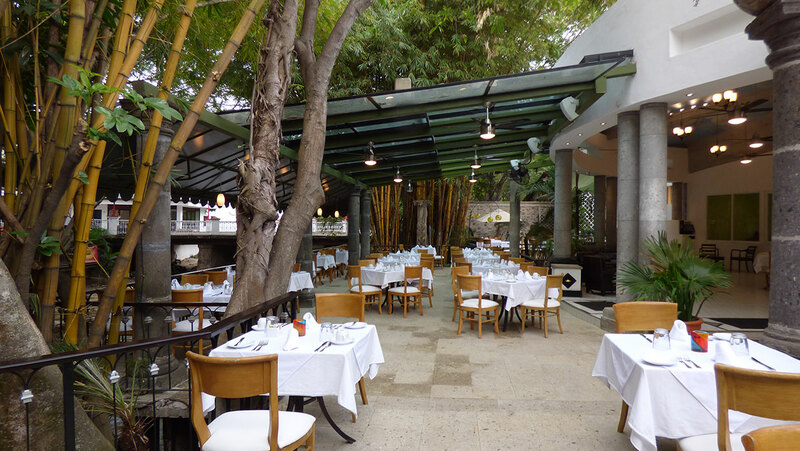 The restaurant has a very fashionable atmosphere, and the atmosphere is very lively, with lots of natural light during the day, and the outdoors seats are the favorites of customers. 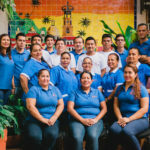 The menu consists of seafood specialties and refreshing food such as seafood soup, ceviche, garlic shrimp, Mahi Mahi Mahi, fish tacos, fish and French fries, among others. They also offer a wide range of seafood-inspired cocktails. 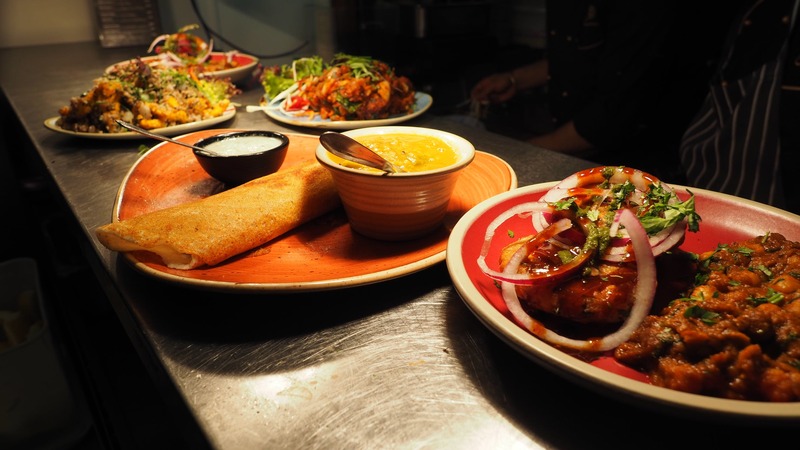 Offering a wide variety of ancient regional dishes with a subtle gourmet touch that your senses will definitely enjoy. The entire menu was planned thinking of what our beloved mom Jovita enjoyed cooking on the day she hosted the family at the great Mexican parties that sometimes meet up to 3 generations together, making each and every time a great celebration, always using the secret ingredient.